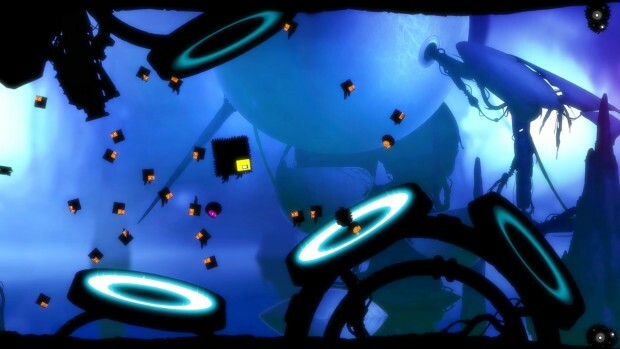 Badland was developed and published by Frogmind on Xbox One. It was released on May 29, 2015 for $9.99. A copy was provided by Frogmind for review purposes. 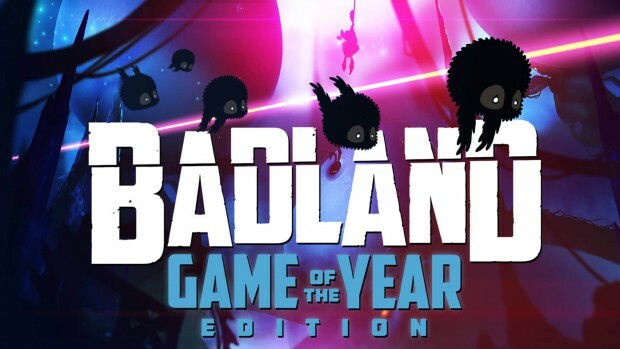 Badland is one of the most popular mobile phone games ever, so I guess it’s no surprise to see it finally making the long-awaited transition to home consoles. Developer Frogmind have certainly talked a good game and are promising that this Game of the Year Edition features a huge raft of new and upgraded content, including over 100 levels, plus a load of multiplayer features. 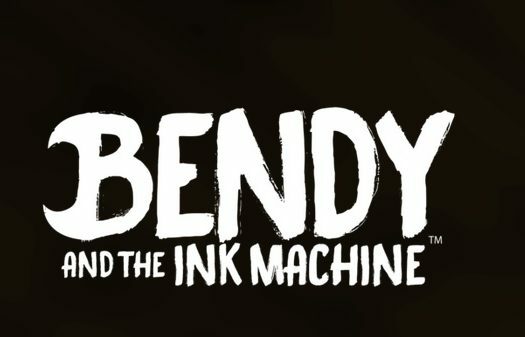 For those (like me) who are pretty new to Badland, the game is a side-scrolling, physics-derived puzzle-platformer that features a chasing camera (think the original Mario Bros.) to ensures a frenetic pace. The sumptuous, hand-drawn graphics mask challenging and varied gameplay that is dished out in bite-sized levels. There is an element of trial and error in most games like this, but Badland does well to ease the pain with its generous checkpoint system. 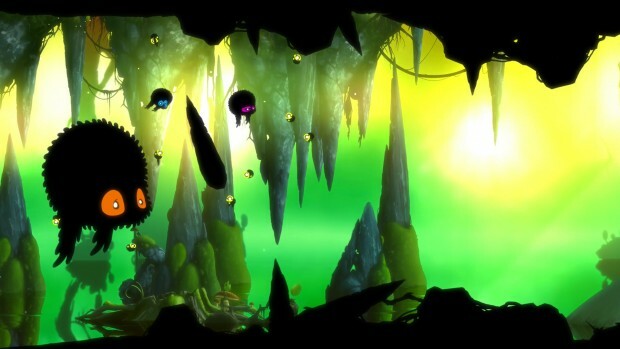 Nice transition — Considering that Badland began as a mobile phone game that has often been available for free, Frogmind has done an excellent job in migrating it onto some pretty powerful home consoles. The high-definition visuals are fantastic, with beautiful backdrops and fabulously animated creatures and objects in the foreground. As I’ll explain in the next point, there is also plenty of additional and improved content in this Game of the Year Edition, and there is almost nothing left to hint at the game’s more humble origins — this is a very professional package. Really good value — Badland: Game of the Year Edition features over 100 levels spread across an extremely broad and imaginative range of different scenarios for the players’ creature to navigate through. 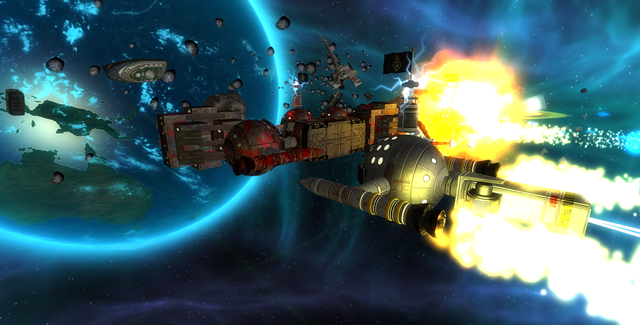 Many levels focus on traditional genre tropes such as navigating around hundreds of different obstacles, but many others offer more complex goals requiring multiple clones (of the player-character) and manipulation of the game world or its environmental features. I didn’t explore the multiplayer mode in as much depth as I will in the future, but I can say that the 27 stages and support for up to four players is a very welcome addition that feels like much more than an afterthought. Fundamentally sound — Although Badland isn’t necessarily the kind of game I usually enjoy, I have been impressed by how accessible the game is to casual players, whilst at the same time offering real depth and challenge to those willing to seek it out. Not only is this a huge game to begin with, there are also a large range of challenge stages and numerous reasons to replay levels, like going for a quicker run or completing levels with more clones intact. Loading times are quick, the checkpoint system is excellent and the most of the game just plays like a dream. Occasionally frustrating — Puzzle-platformers (especially those featuring physics-based gameplay) are bound to frustrate on occasion, and Badland is no exception. There are also occasions when the transition to a bigger screen means there can be too much to take in before the screen catches up with the player and kills them. These are tiny complaints when considering the quick reload and generous checkpoint system that I’ve already mentioned. Just be warned — Badland gets pretty tough, pretty quick. 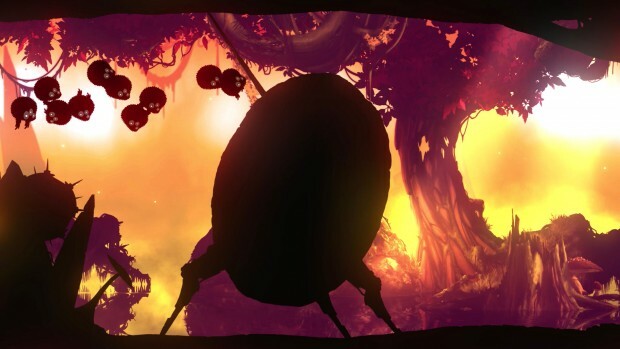 I really enjoyed Badland: Game of the Year Edition. It’s a game that feels like the kind of port which deserves to do well. Frogmind have approached the package as a whole, providing more and bigger and better content and charging a very reasonable price for it. Fans of puzzle and physics games or light platformers are likely to love it, and those who have only a passing interest in any of these genres will almost certainly find some pick-and-play potential.